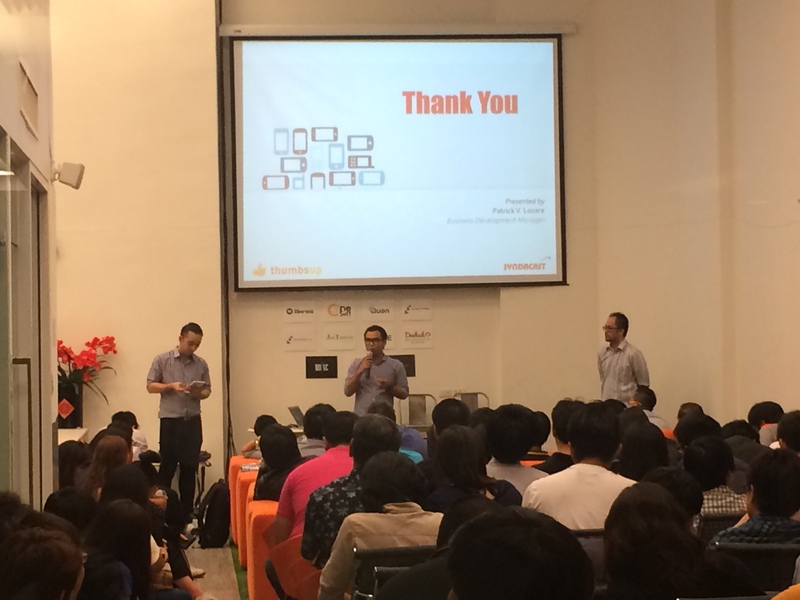 On 16 October 2014, Syndacast’s team joined thumbsup Digital Matters event #7 at LaunchPad Bangkok. 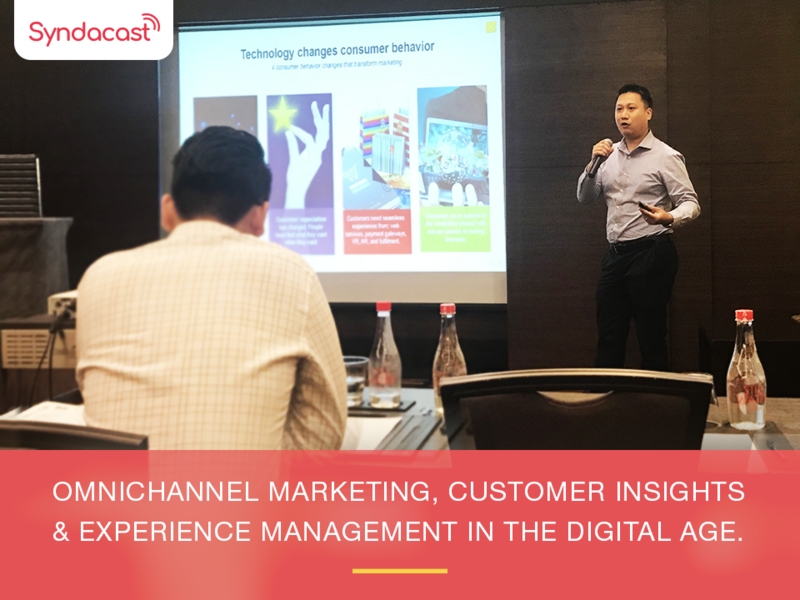 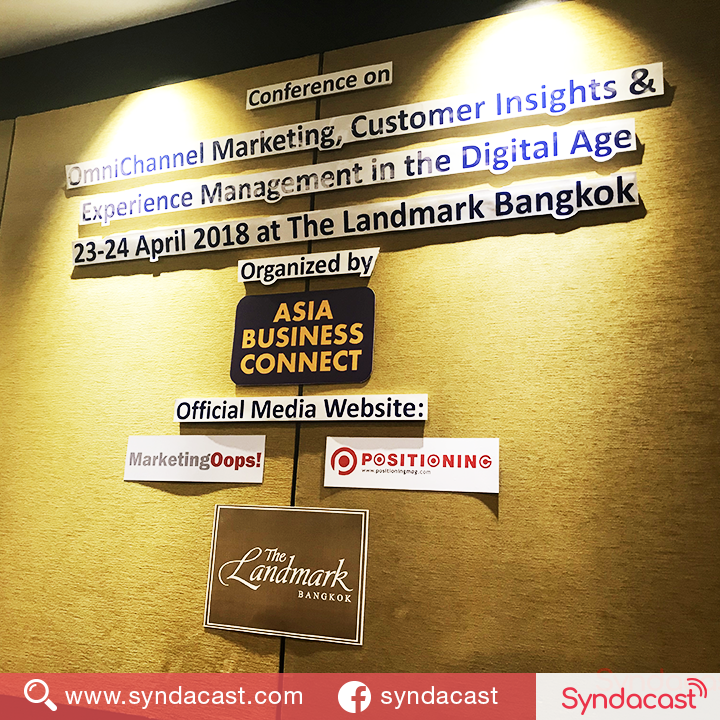 Along with other experts and digital gurus, Patrick Lozare and Chalit Theerachitkul from Syndacast shares with event participants insights on “Mobile Marketing: The Next Gen with Real Time Bidding and Measurement Performance”. 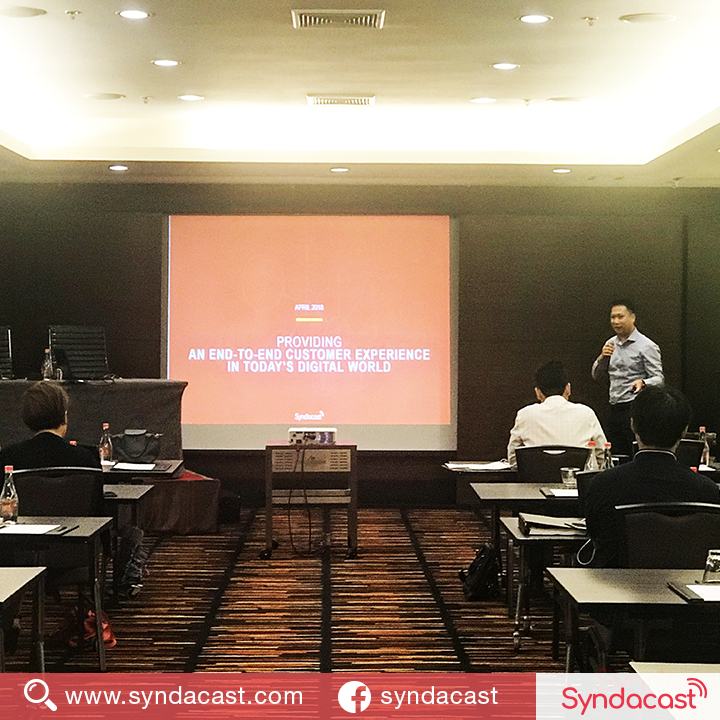 A round of applause to the duo for their in-depth insights into mobile marketing. 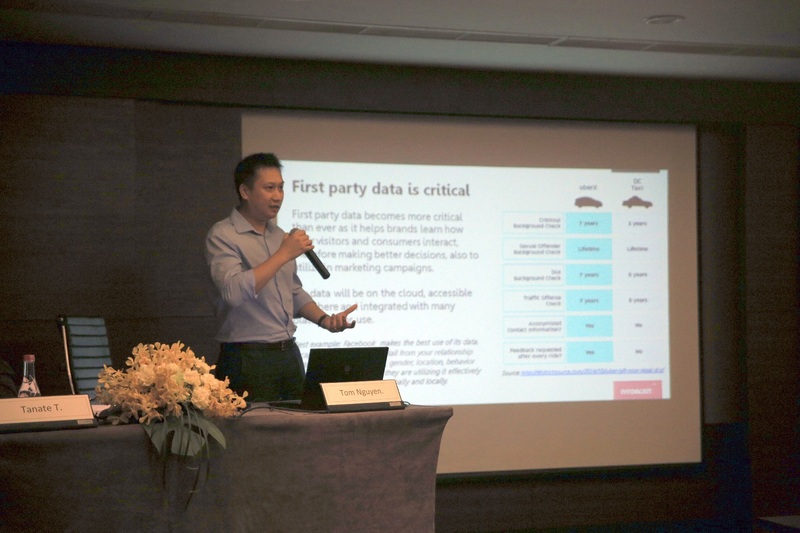 Click here to download the Mobile Marketing Big Data Presentation.